This month, we had another beautiful selection of entries, however there can only be one winner and in July you voted Lynnea Koehler from Illinois as the Lady V Hall of Fame beauty. Stealing the spotlight, Lynnea wore her Green Estella dress to a Sunday Brunch Wedding, teamed up with some elegant black heels and a baby pink belt. However, it wasn't the wedding that brought her to Lady V London…. “I was searching through my newsfeed on Facebook one day, and I saw the Purple Hepburn dress,“ Lynnea told us. “It caught my attention because I had previously tried to order the same type of dress on another site. The dress I received was poorly made, and did not make me feel good when I put it on. Lynnea mentions in her entry that she wore the dress at the wedding and so we were naturally curious as to whose big day it was. This entry was sent by Martina from Prague, Czech Republic (left). 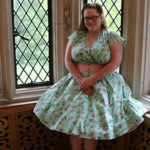 We think her photograph of her dancing with butterflies really captures the essence of her Lady V butterfly dress. Paired nicely with some black heels, hoop earrings and some red lipstick, she really has brought out the best in her dress. 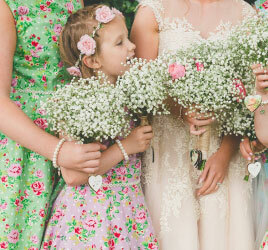 I am in love with your butterfly dress and my photographer is too! 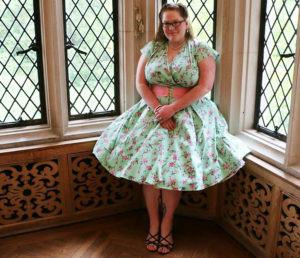 Ever since I was a girl, In a vintage dress I wanted to twirl . . . In a vintage dress I wanted to twirl. And now with this work, it's all worth while. 'Cause you can pin her up but you can't pin her down. Want to be part of the action and win £100 Lady V London voucher? 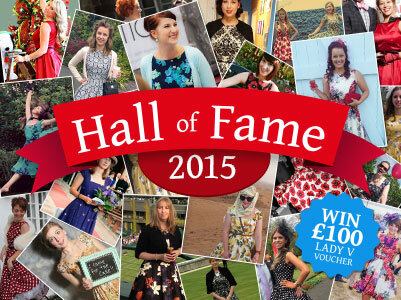 You can enter August’s Hall of Fame by uploading a photograph of yourself in a Lady V dress and telling us why the photograph is so special. Good luck!